Are you wondering how to improve gas mileage on Jeeps and any other car? We all know that Jeeps can be gas guzzlers! Why waste extra gas when we don’t need too? Save the fuel and money for more important things like going off road! There are a few basic things you an do as a driver to improve gas mileage on your Jeep Wrangler or and any other car! You may not realize it, but the amount of times you press the breaks can make a huge impact on how much gasoline you waste while driving. When you press the breaks more than you need too, you are making your engine work hard again to speed back up. If you can manage to travel at a constant speed as much as possible, you would be saving gas instead of slowing down and speeding up or vice versa. When a vehicle is traveling at a constant speed, its momentum(inertia in motion) is has less of an opposite force against the engine relative to when you need to speed up. So when you excessively press the breaks and slow down, you are forcing your engine to work harder than if you were to be traveling at a constant speed! The more your car weighs the more gasoline your engine will be required to use in order to get from one place to another. The lighter your cars total weight is, the less harder your engine will have to work. There are many ways of reducing the total weight of a car. 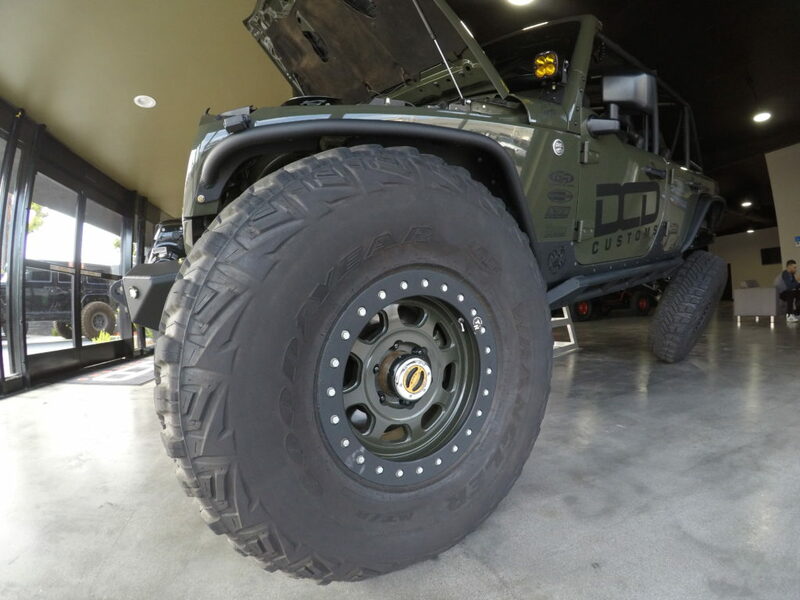 One thing our Jeep customization shop in Los Angeles, California suggests is replacing some heavy weight auto parts with more lightweight aftermarket car parts. 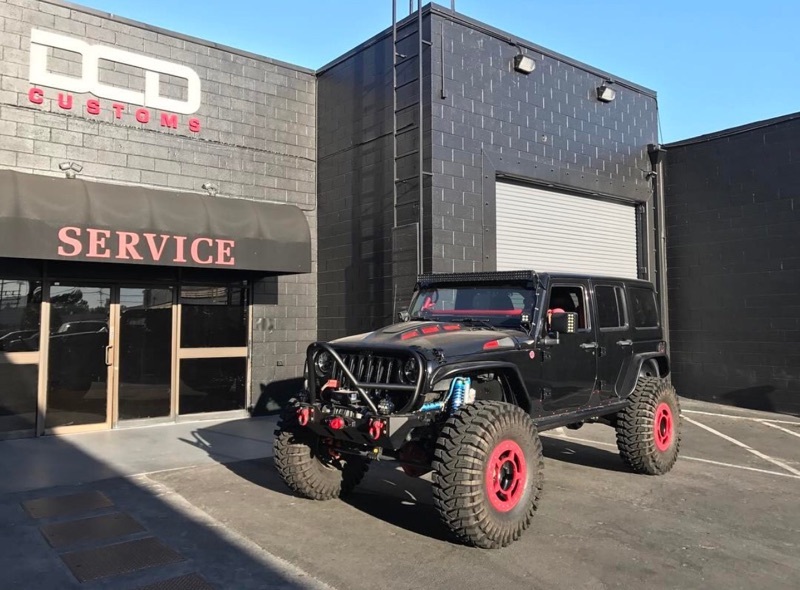 Get rid of your old & heavy auto parts at a scrap metal recycling center in Los Angeles and come on by for the highest quality custom Jeep parts & installation worldwide! In addition, you might forget a heavy object in the back of your car at times. As a result, you can be wasting gasoline for no apparent reason. By removing extra weight off your car, you can improve your cars mpg based on how much weight you remove! By keeping the air pressure of your cars tires full, you are keeping the friction in between the tires and the ground to a minimum. If your cars tires pressure is low, the friction between the tires and the ground increases. As a result of higher friction, the engine of your car must work harder to get from one place to another. Therefore, when your tires are low on air pressure, you waste more gas while driving because your engine struggles harder to move the car forward. Keeping your cars air filter clean can help your car save fuel for various reasons. By keeping a cars air filter clean, the engine will remain cooler and cleaner. If you have an old car that wastes too much gas, it would be smart to consider leasing a car. We can help with out with getting a great car rental in Los Angeles, CA in case As a result of a cool and clean engine, gas mileage will be improved because the engine is working at a much more efficient rate rather than being hot and dirty. If you feel like your wasting too much gas, take your car to an auto body shop or mechanic to get it checked out and start saving gas now! Therefore, if you keep your air filter dirty, your cars engine wont be able to work exactly as efficiently as having a clean filter. Now that you’ve figured out a few ways on how to improve gas mileage on Jeeps, start saving gasoline and money for better things like going off road! These are some great ways of improving gas mileage but feel free to check out Google for more interesting facts on how to improve MPG.